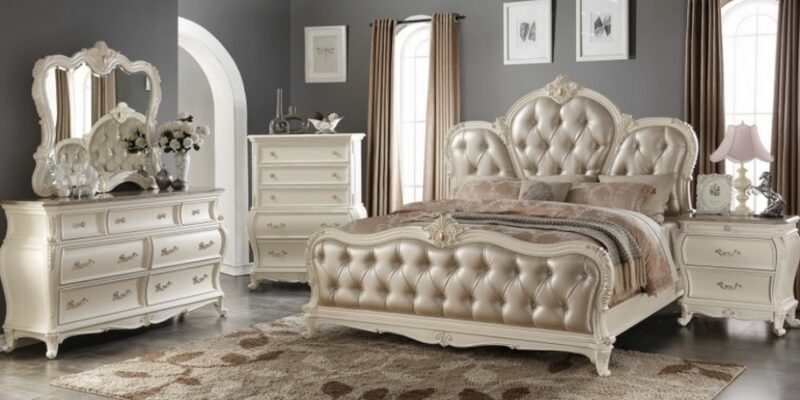 Traditional/Contemporary | Varela Mattress & Furniture, Inc.
Russian Hill Collection by Homelegance. 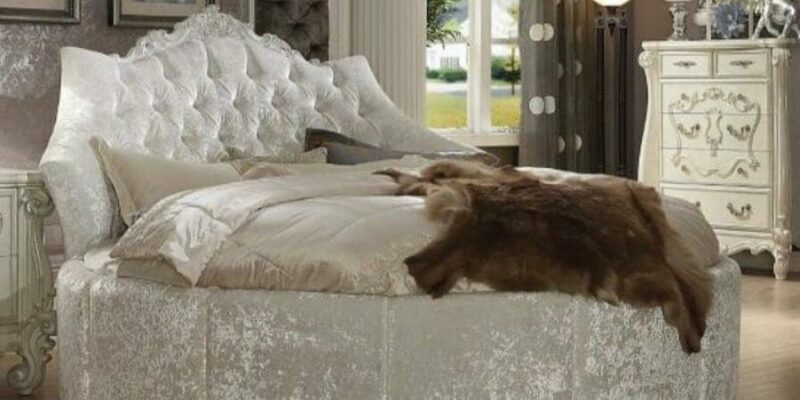 Queen or King Bedroom. Cream or Dark Brown color. 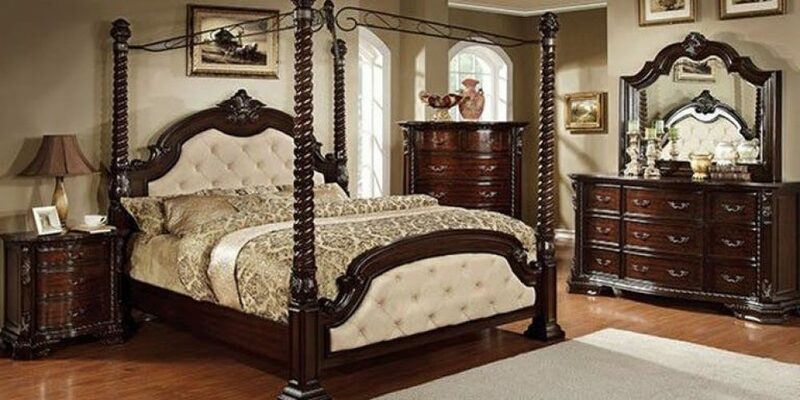 Orleans Collection by Homelegance. 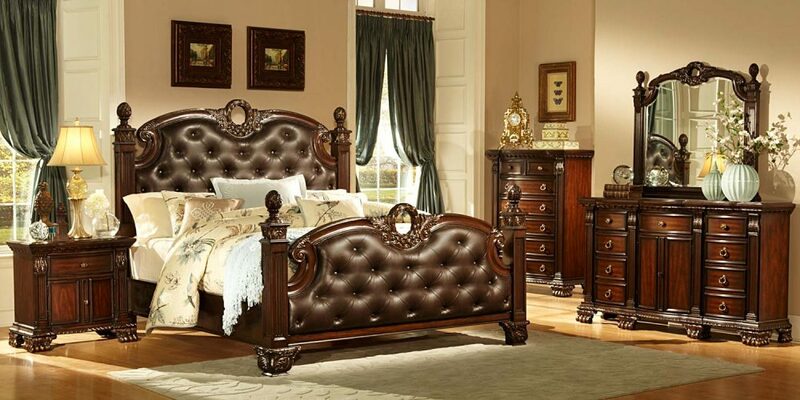 Queen or King Bedroom. Dark Brown color. 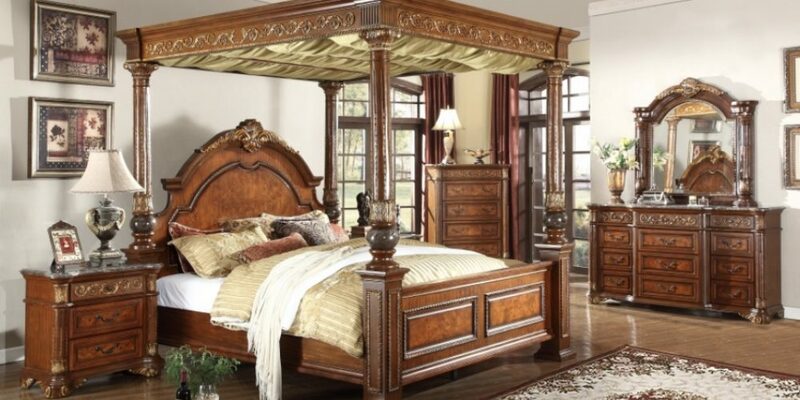 Palace Collection by Homelegance. 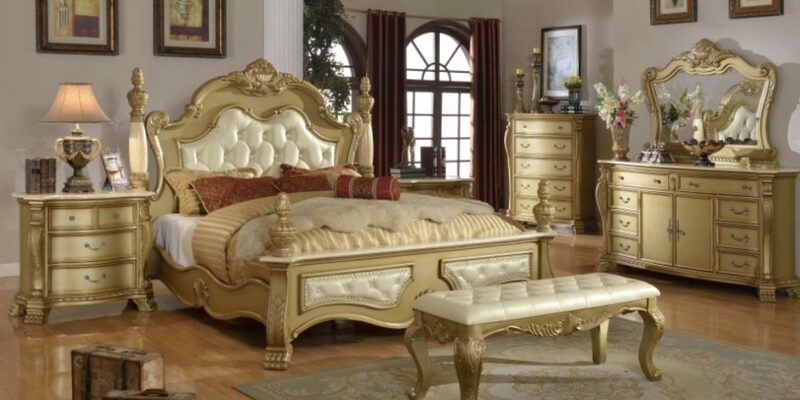 Queen or King Bedroom. Pearl or Dark Brown color.